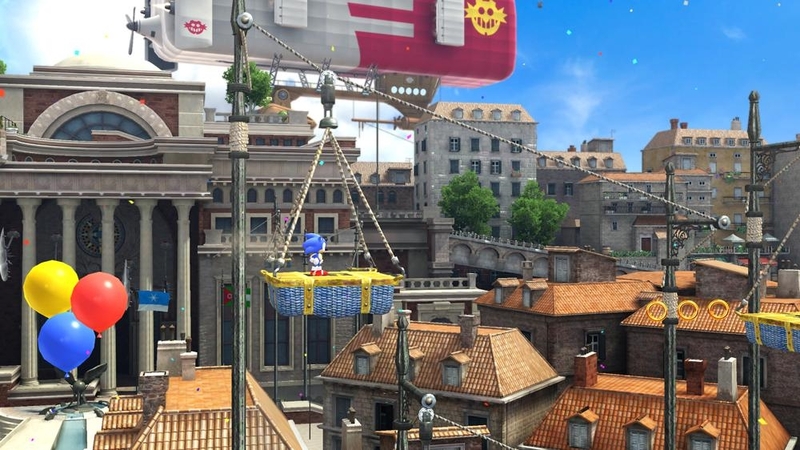 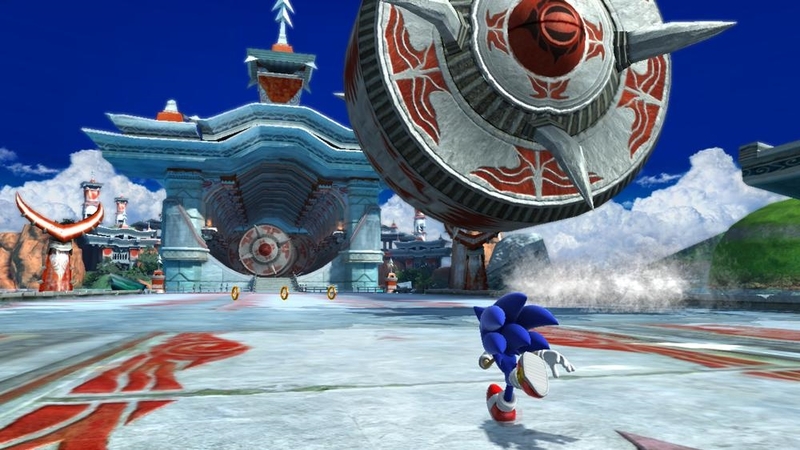 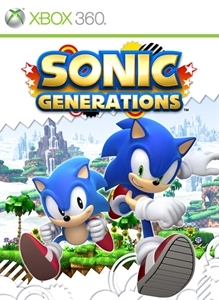 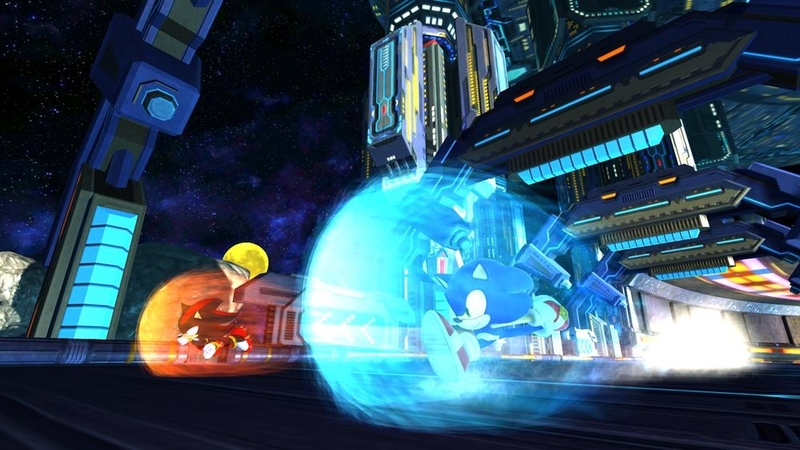 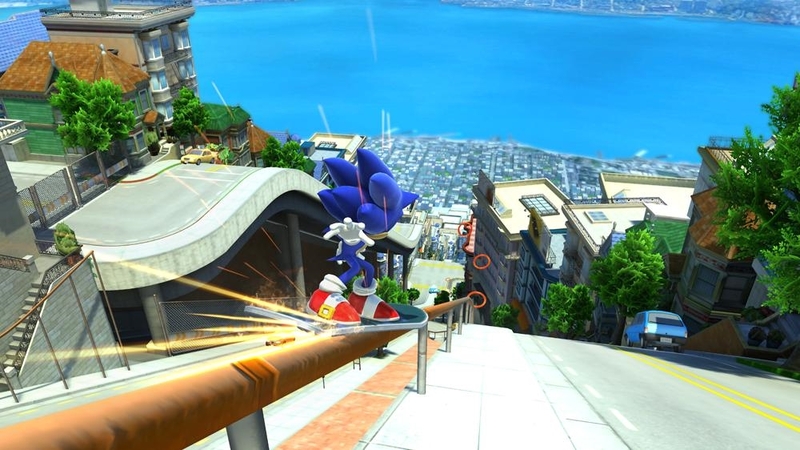 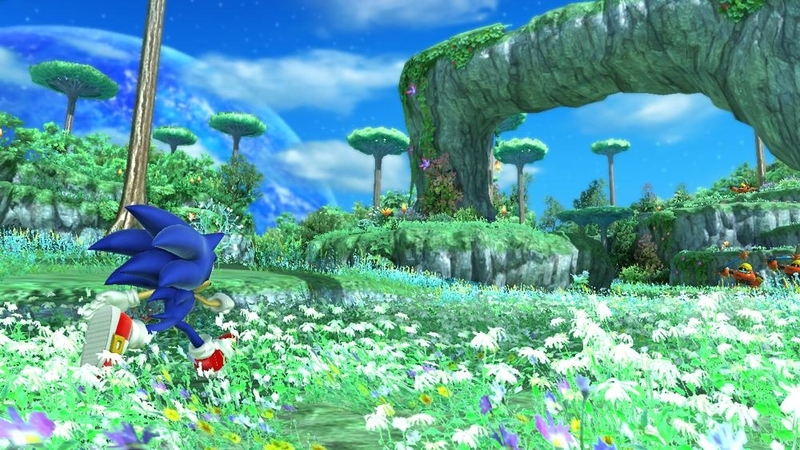 The adventure continues as Classic Sonic and Modern Sonic speed through iconic City Escape. 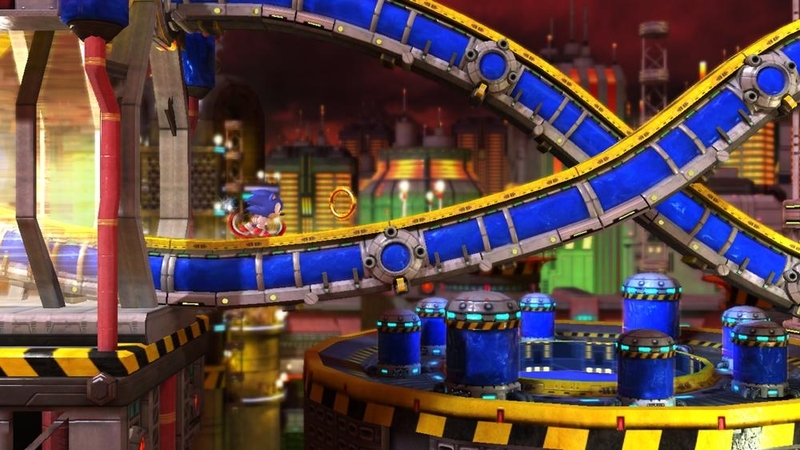 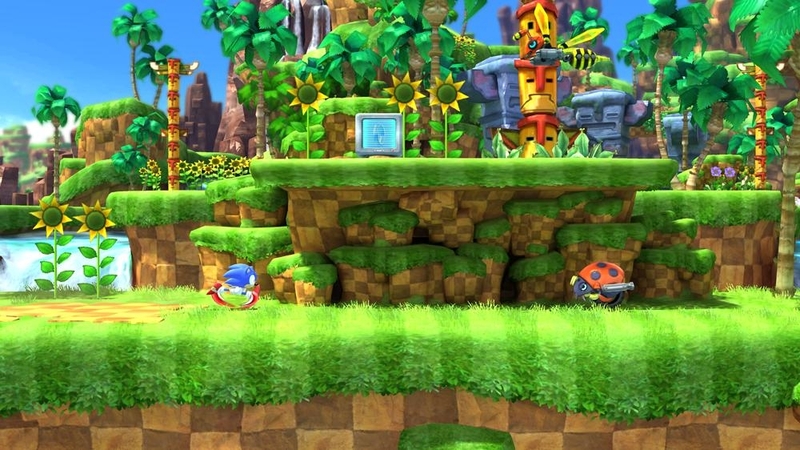 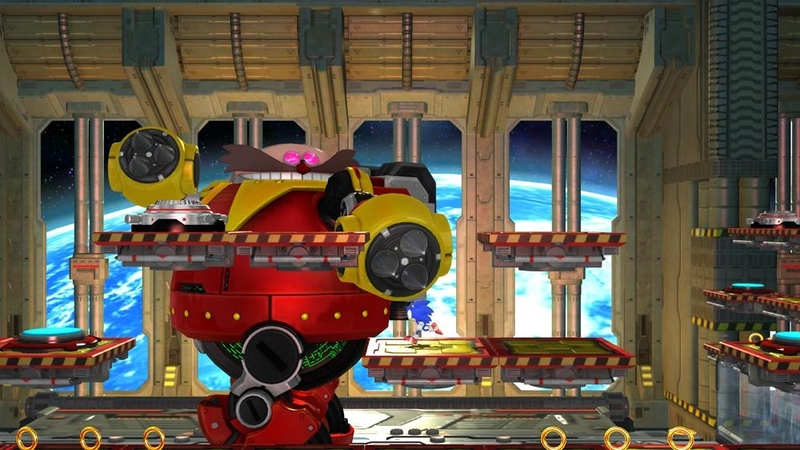 First seen in ‘Sonic Adventure 2’ in 2001, City Escape has been rebuilt from the ground up, resulting is two very distinct tracks. 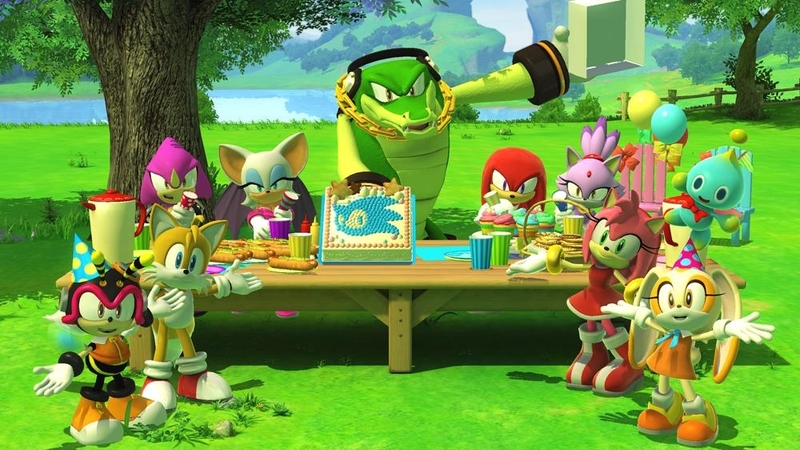 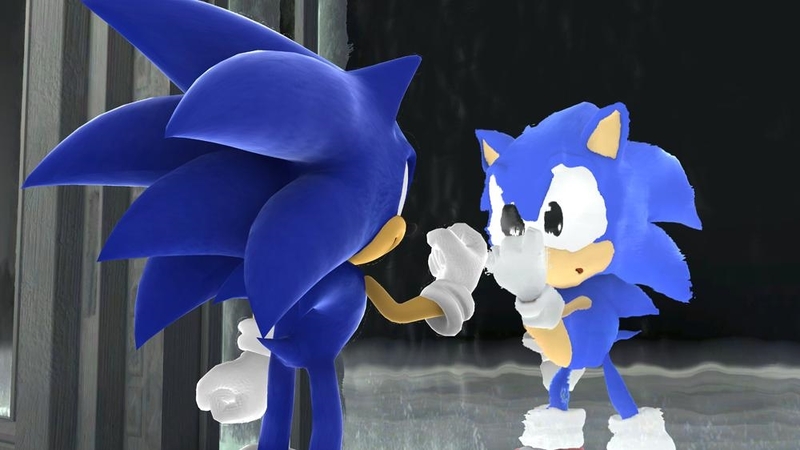 Relive the Dreamcast era with Classic Sonic in 2D and experience the joy of Modern Sonic in 3D, providing you with the ultimate Sonic experience in stunning HD.